It was just last week when the rumored Samsung Galaxy A3 2017 made an appearance on Geekbench, showing off a number of specs and features of the phone. Well, the phone has now received Wi-Fi certification and with this in mind, the only thing that is standing between the Galaxy A3 2017 and its official launch date is the FCC. This could only mean one thing – that Samsung Galaxy A3 2017 could be released before this year comes to a conclusion. Samsung has been pushing large screen devices into the market from all ends – be it the low-end, mid-range or the high-end market. However, the new Samsung Galaxy A3 2017 seems to be targeting the people who love devices with smaller screens or rather, more compact phones, just like the previous version. If the latest leaks and rumors are to be believed, Samsung Galaxy A3 2017 will come with a 4.7-inch screen with an HD resolution. Under the hood, the phone is rumored to pack an octa-core Qualcomm Snapdragon processor that is clocked at a speed of 1.5GHz. This will be paired with a RAM of 2GB while the storage will be a mere 8GB. The good part is that you can expand this storage using a microSD card. Nonetheless, it would represent a downgrade from last year’s 16GB of internal storage, something that is highly unlikely. Samsung will reportedly include a 13MP snapper on the back of the Galaxy A3 2017 while the front will carry an 8MP sensor for selfies and video calls, up from the 5MP used on the 2016 model. Even though tests for Android Nougat are already ongoing for the likes of Samsung Galaxy S7 and Galaxy S7 Edge, the Korean company will still ship the Galaxy A3 2017 with last year’s Android Marshmallow, which is still a great operating system. Whether there will be a future update to Android Nougat or not is hard to tell, but even if it happens, it could take another year from now. 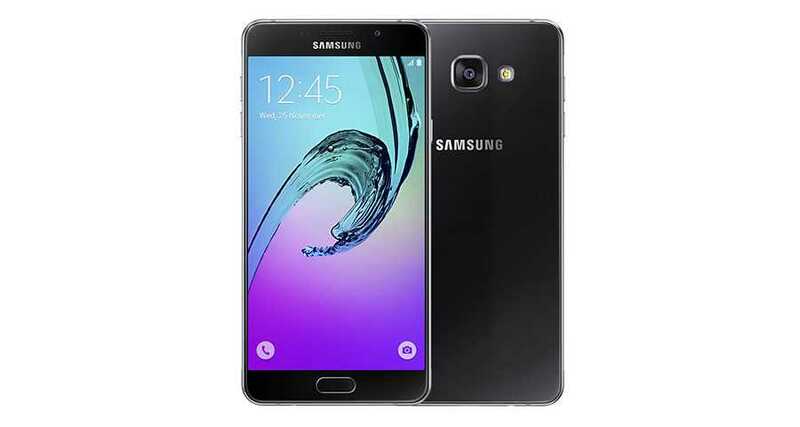 Samsung Galaxy A3 2016 was released in December 2015, something that makes the latest leak a perfect timing for the release of the 2017 version.